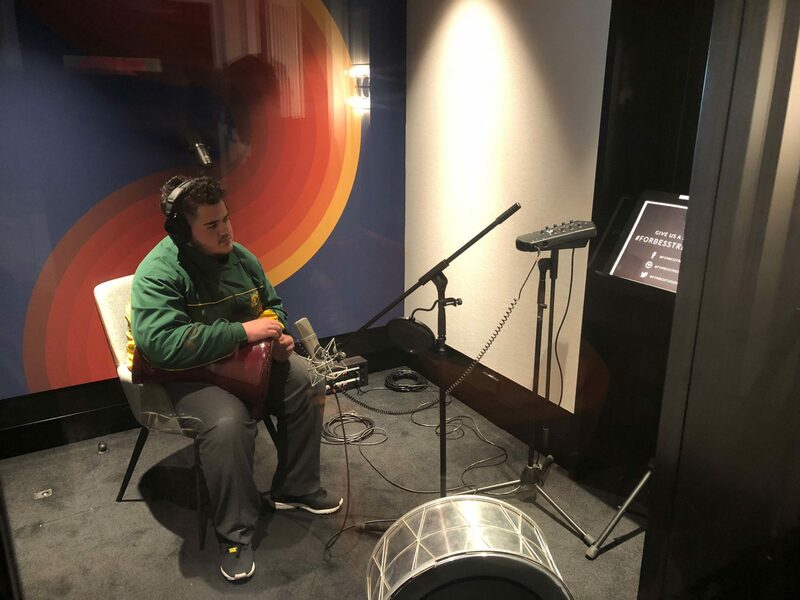 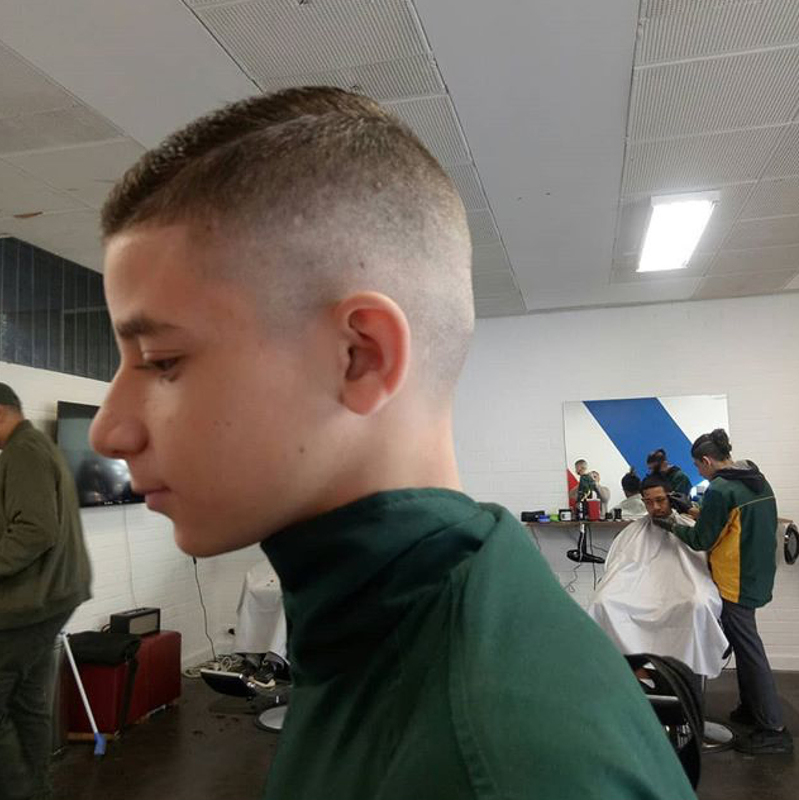 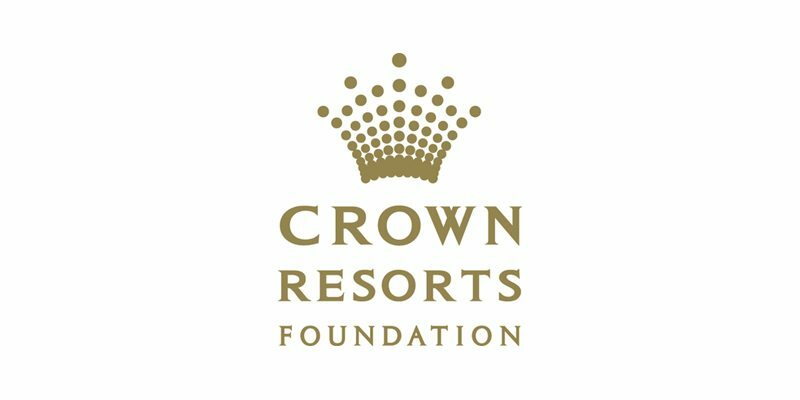 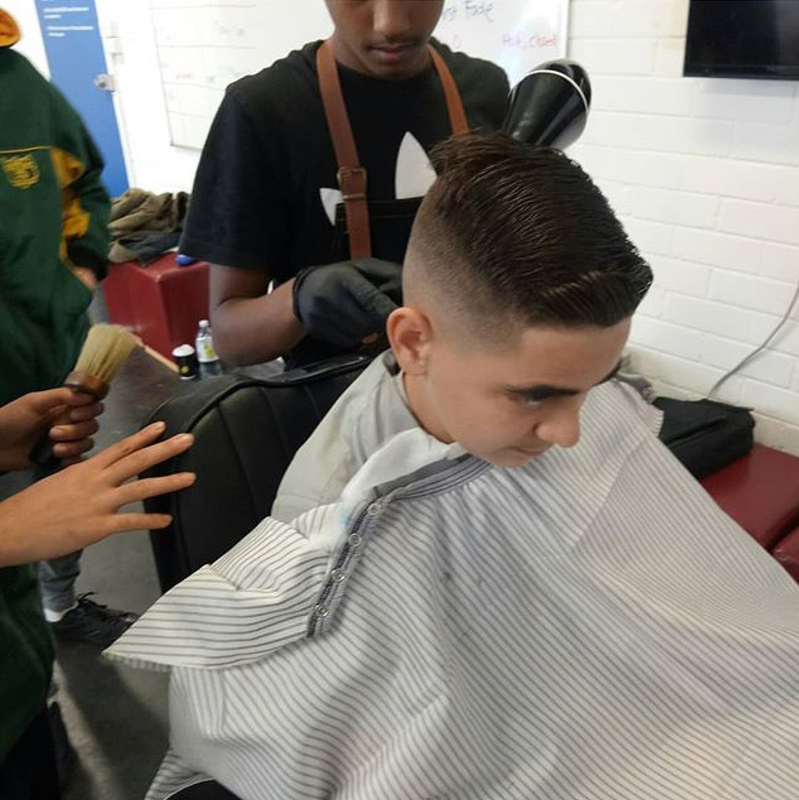 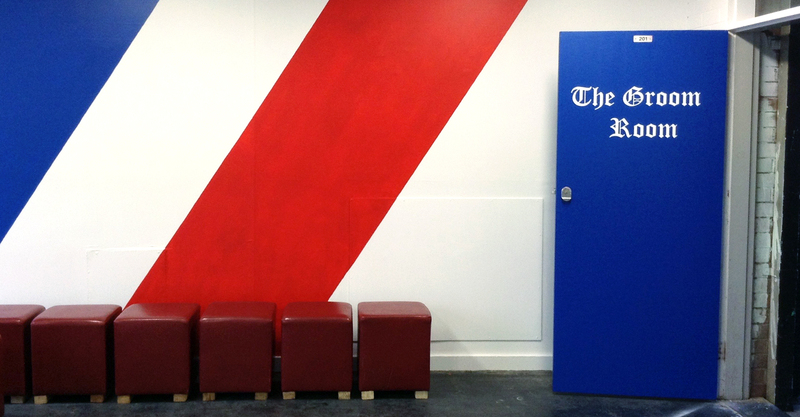 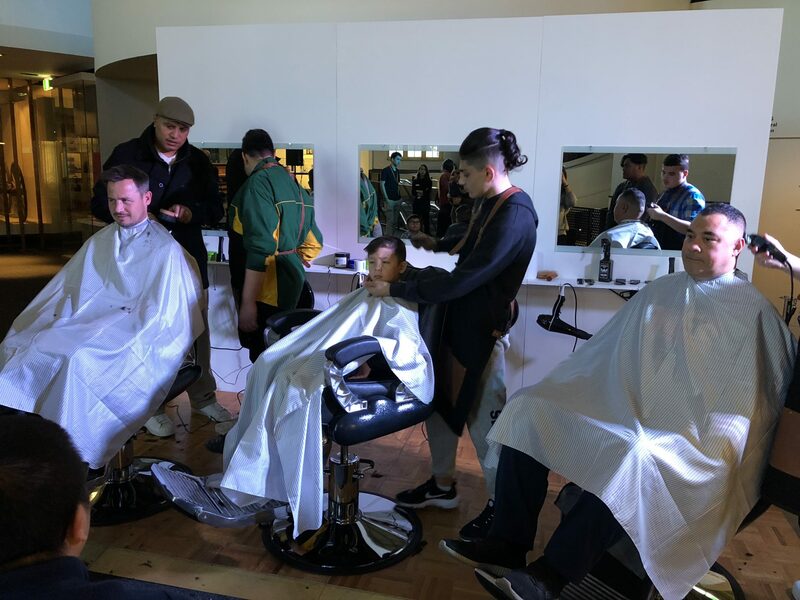 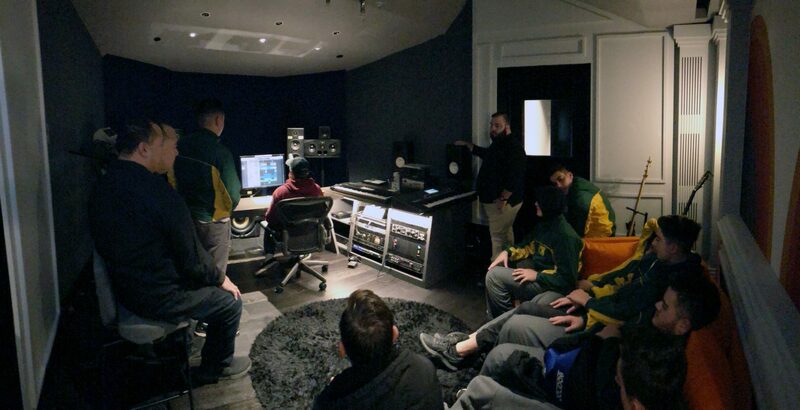 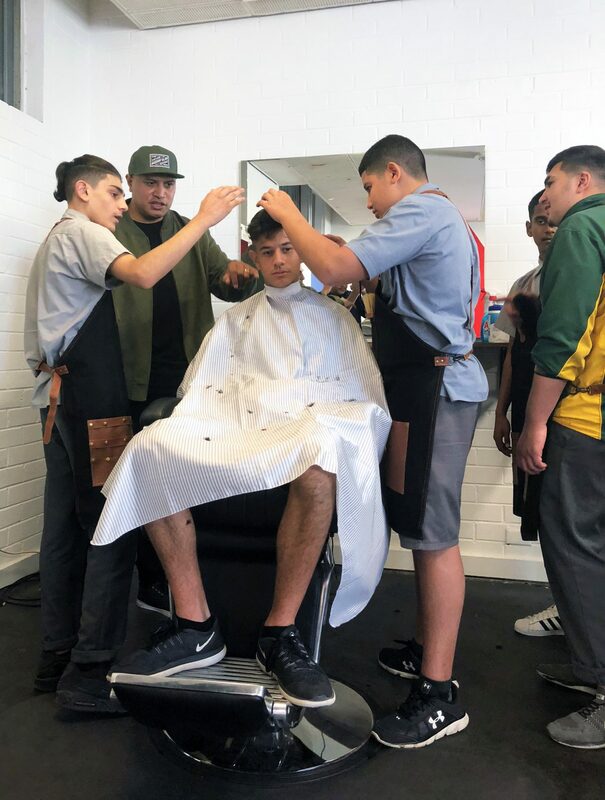 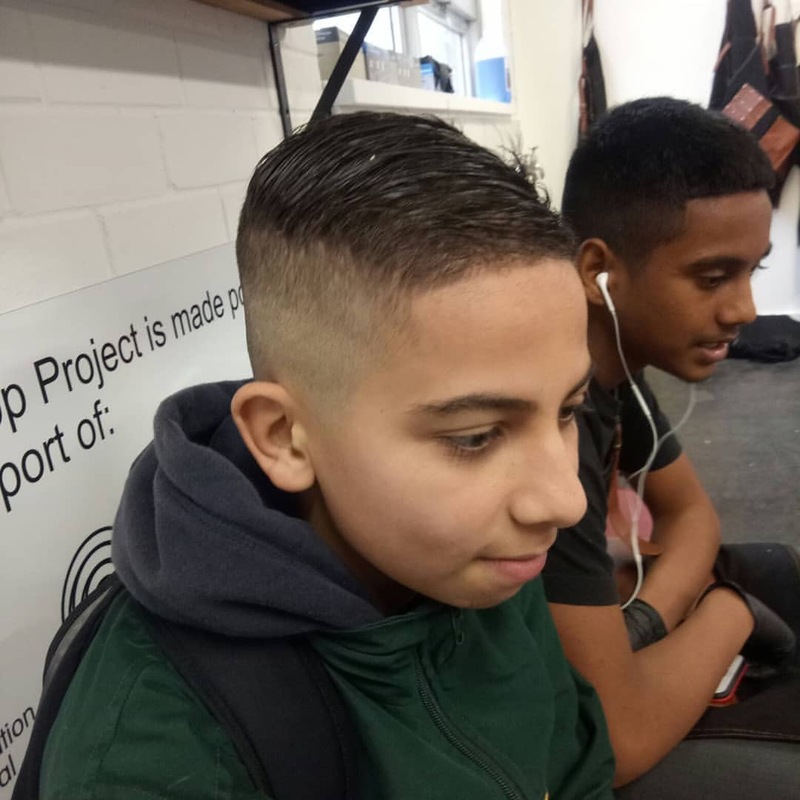 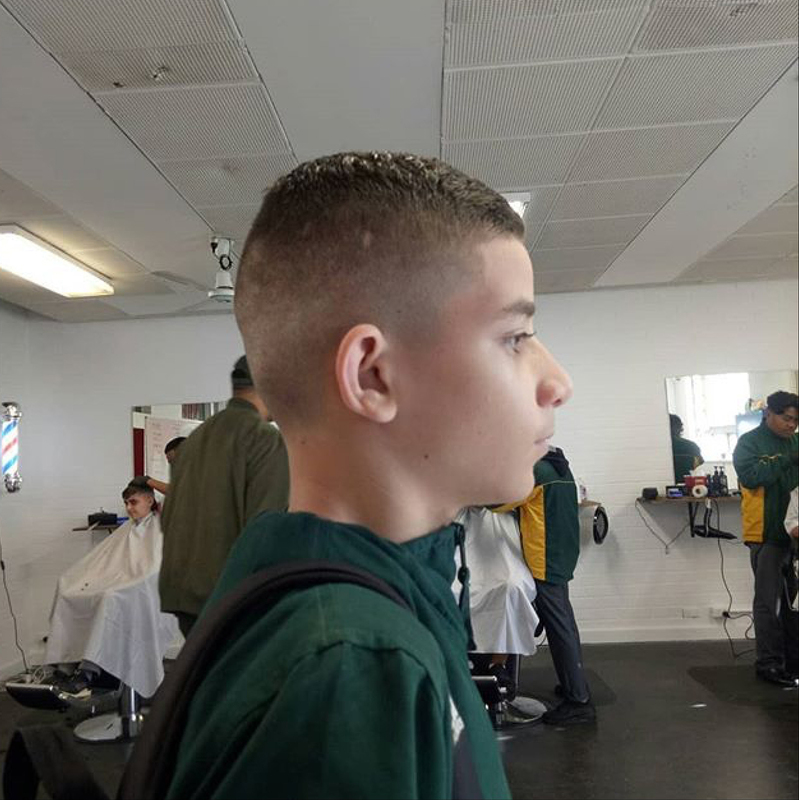 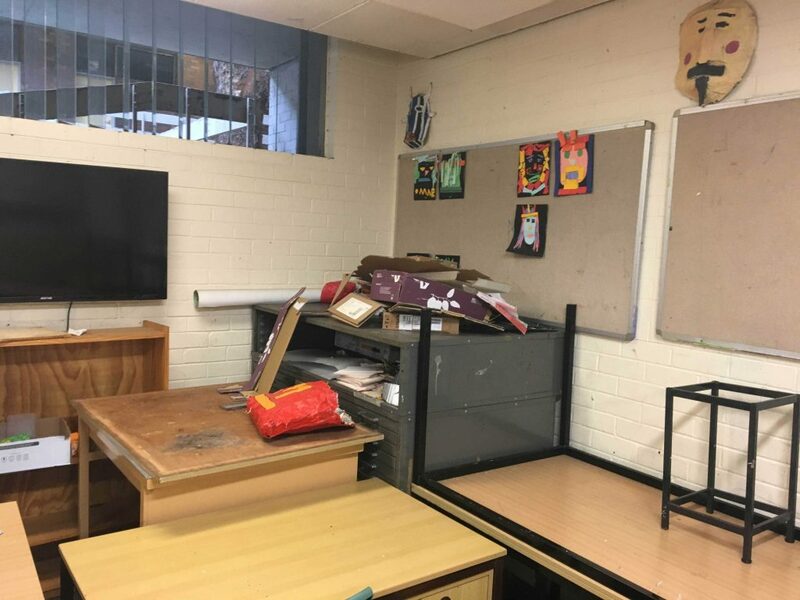 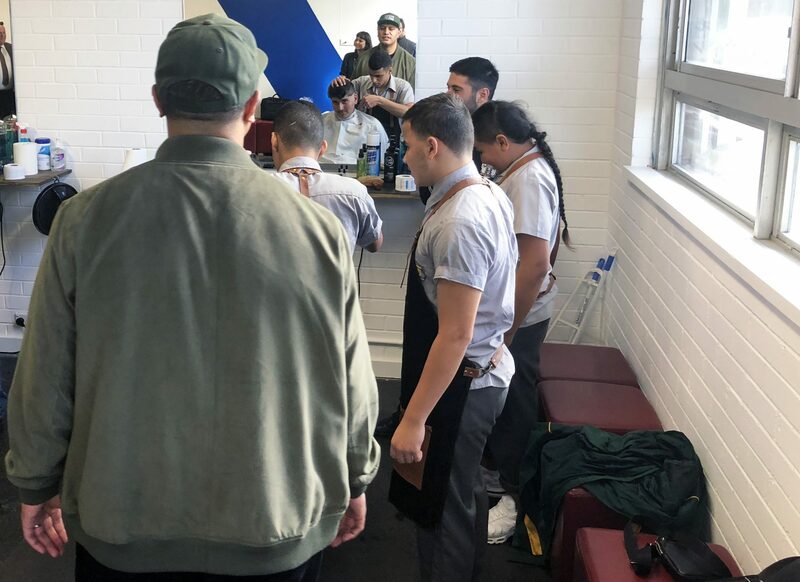 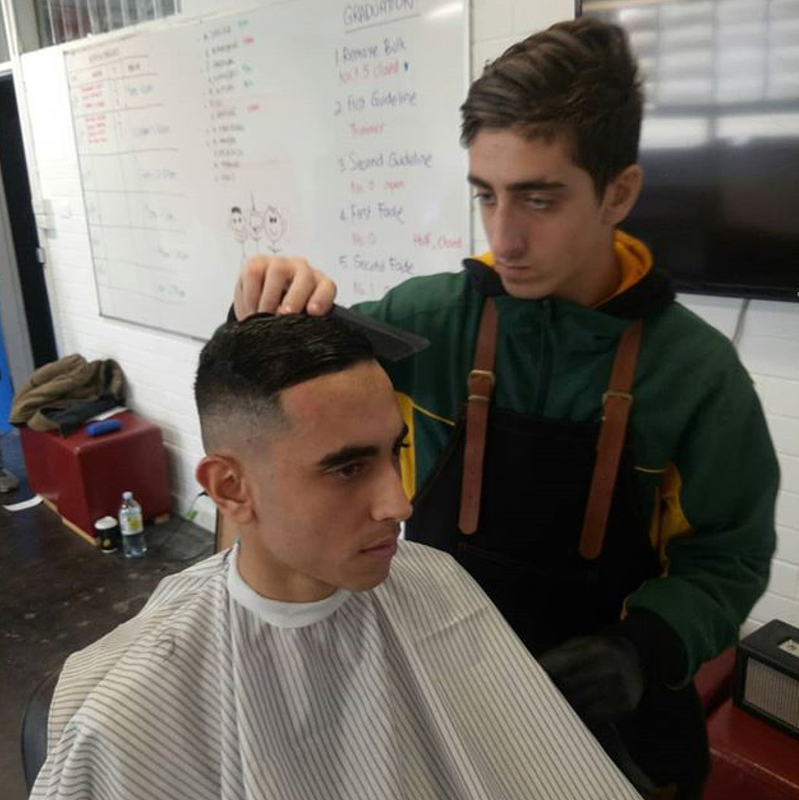 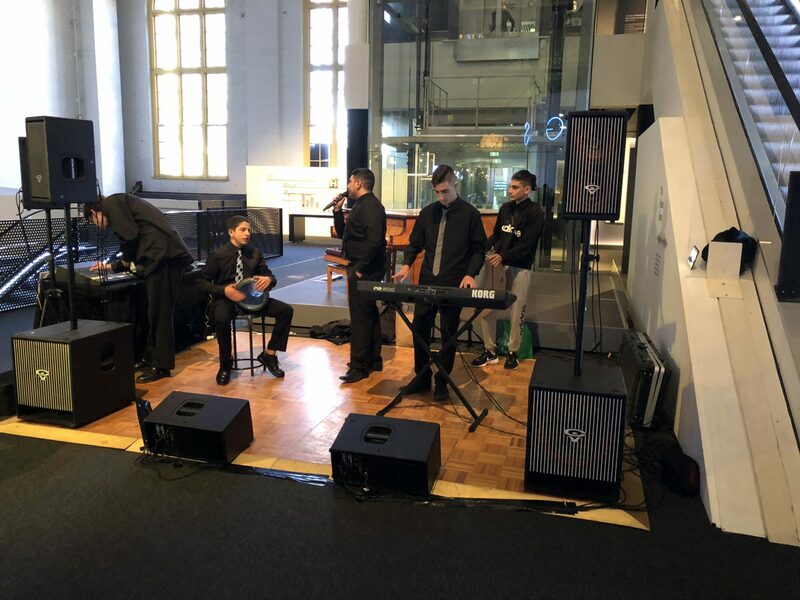 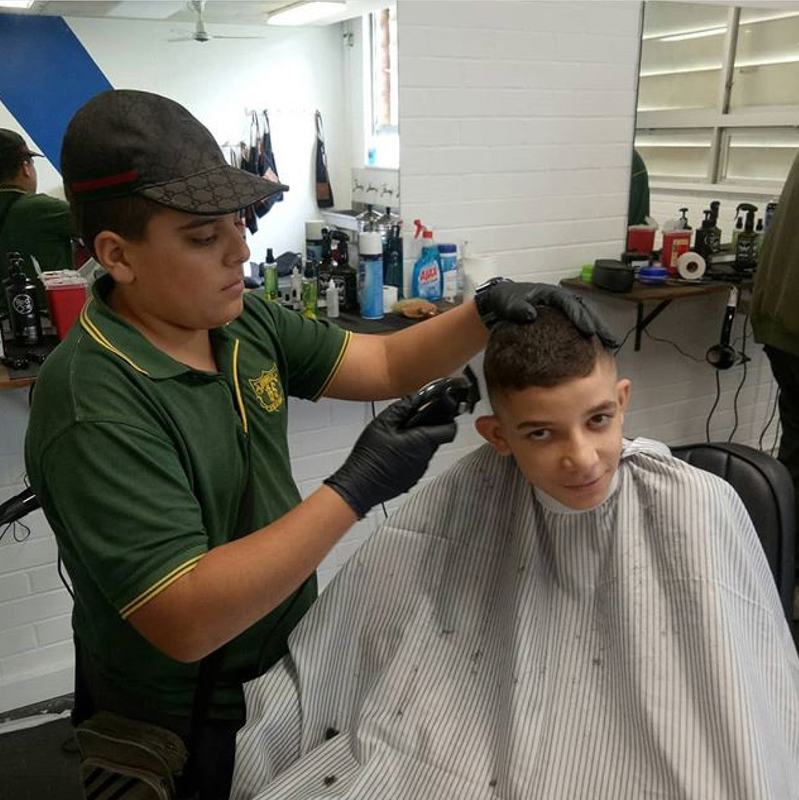 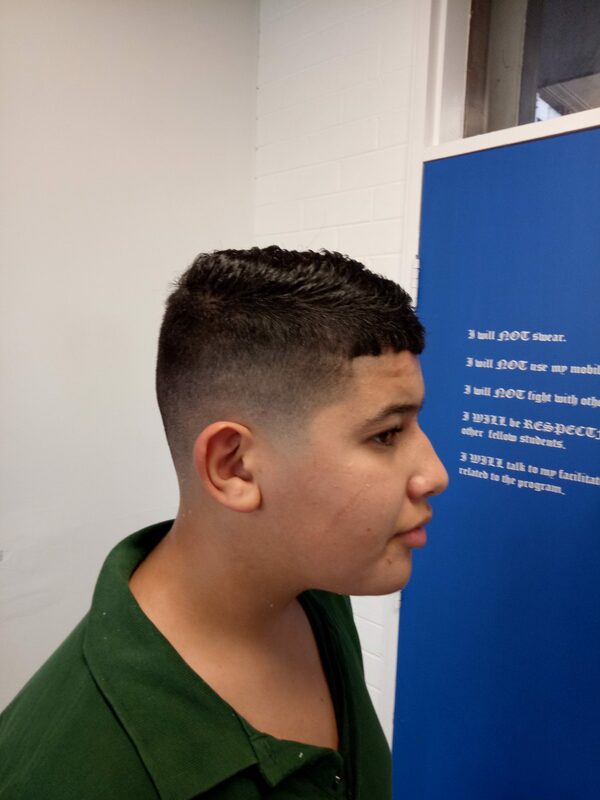 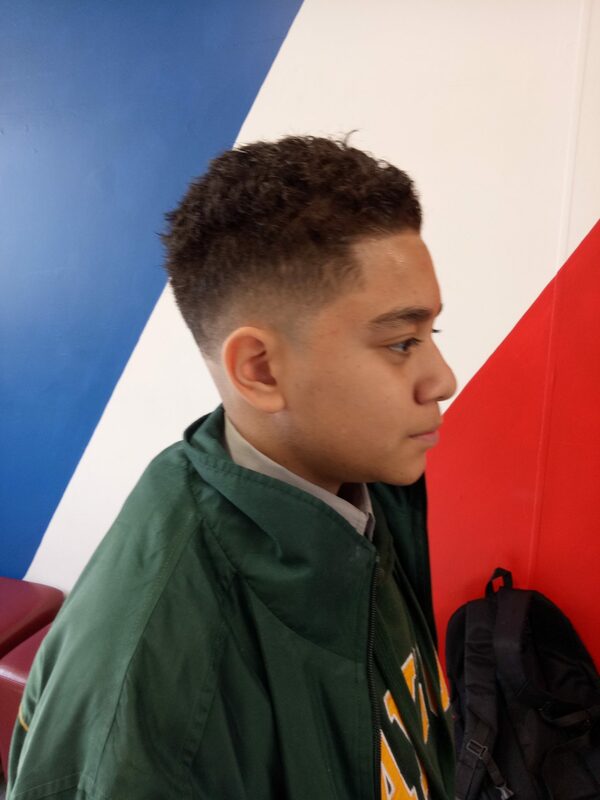 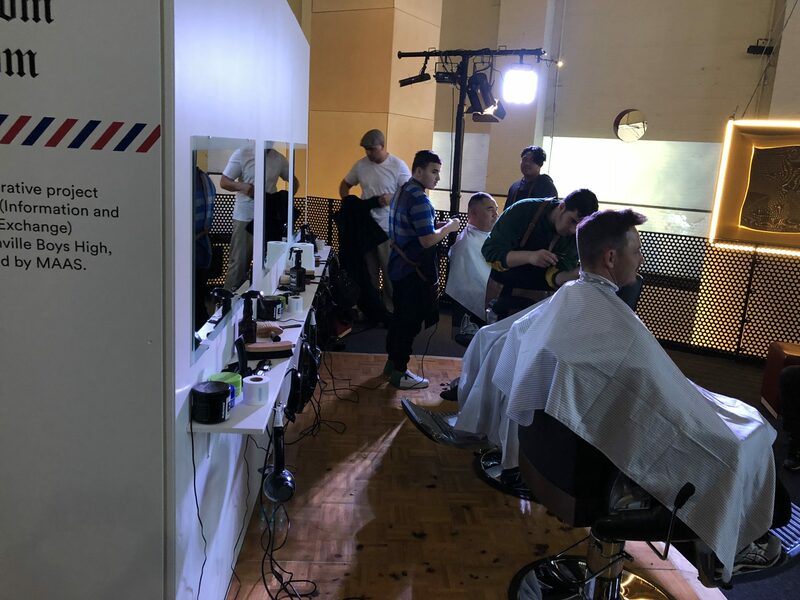 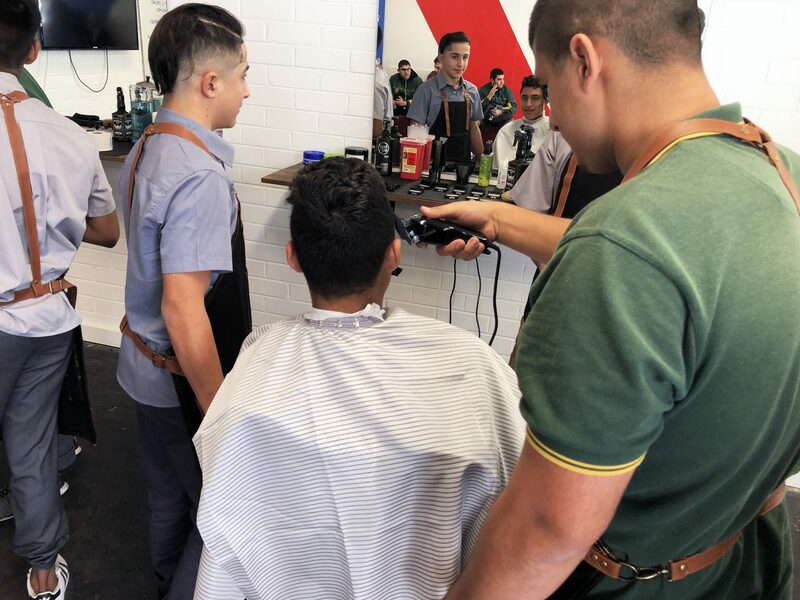 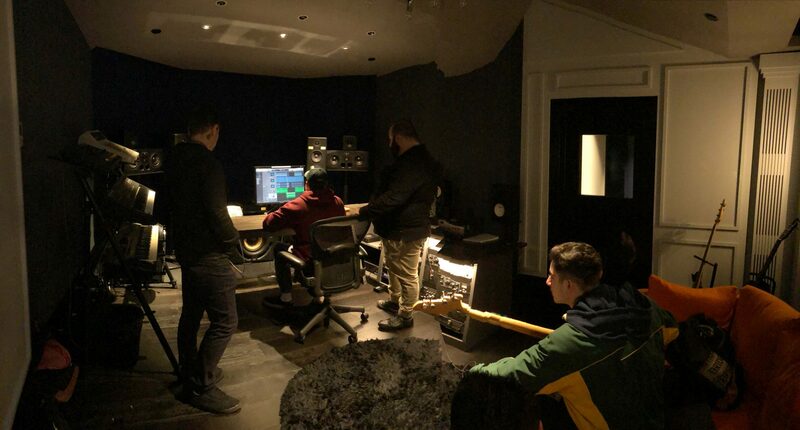 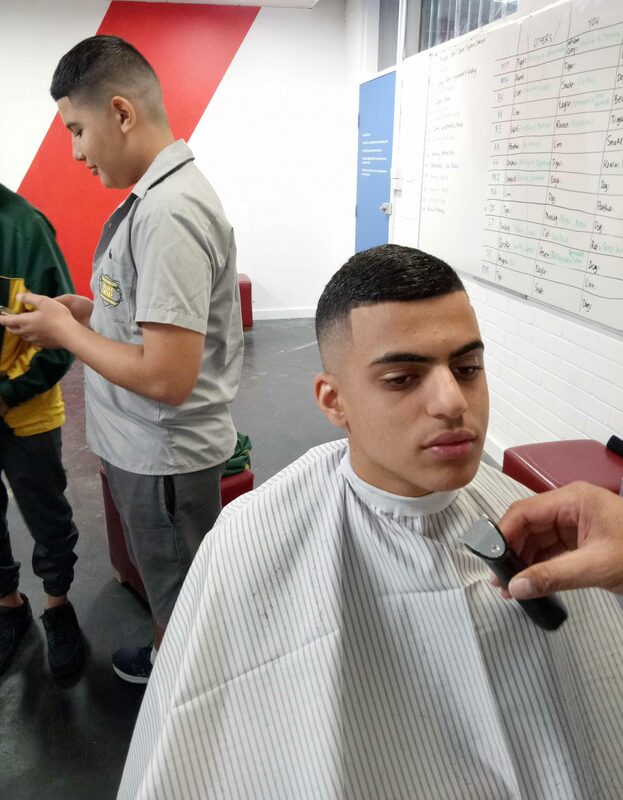 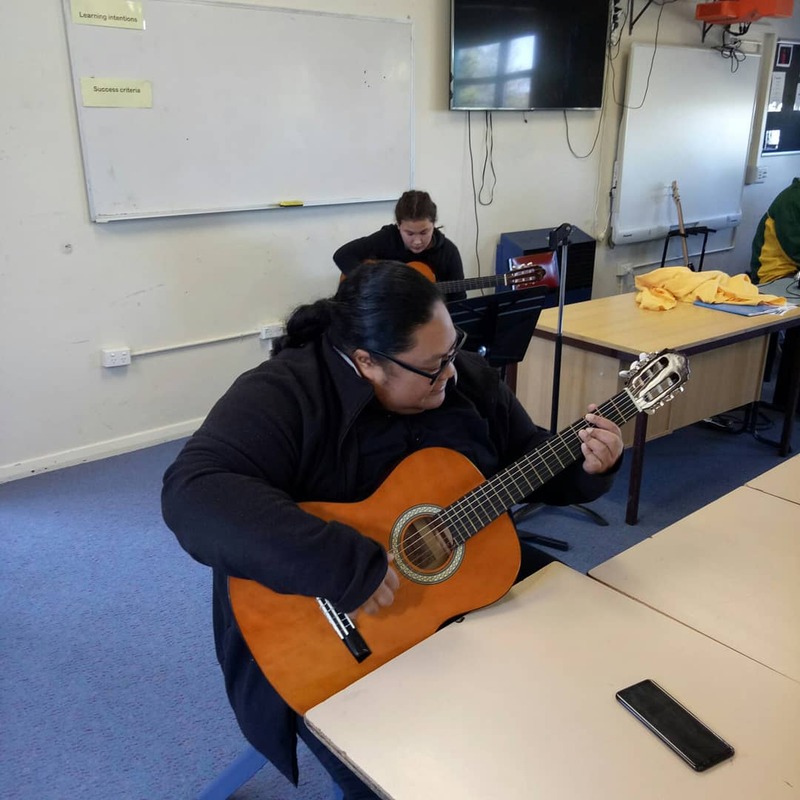 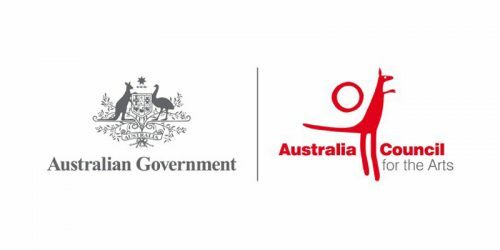 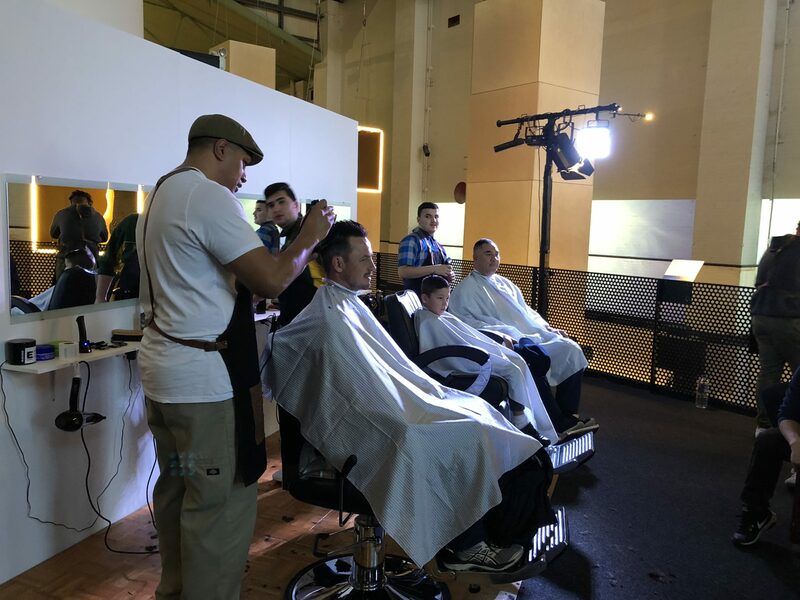 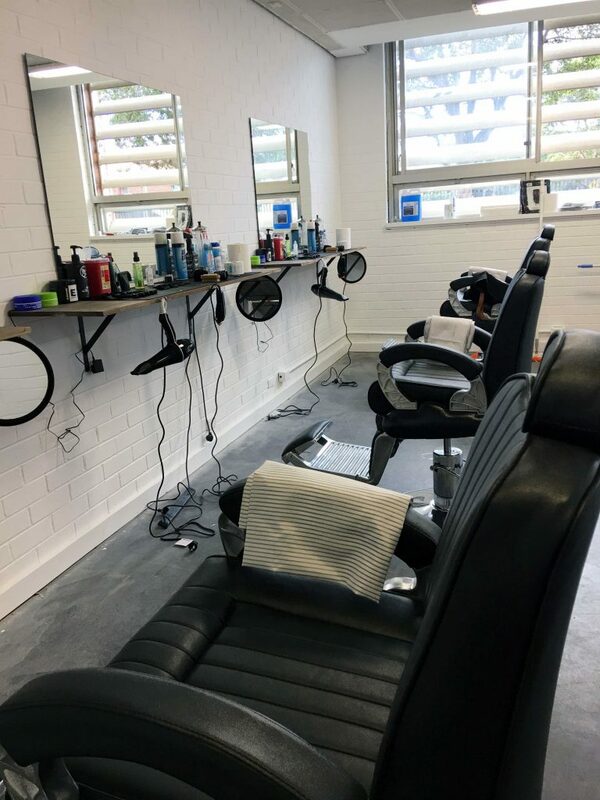 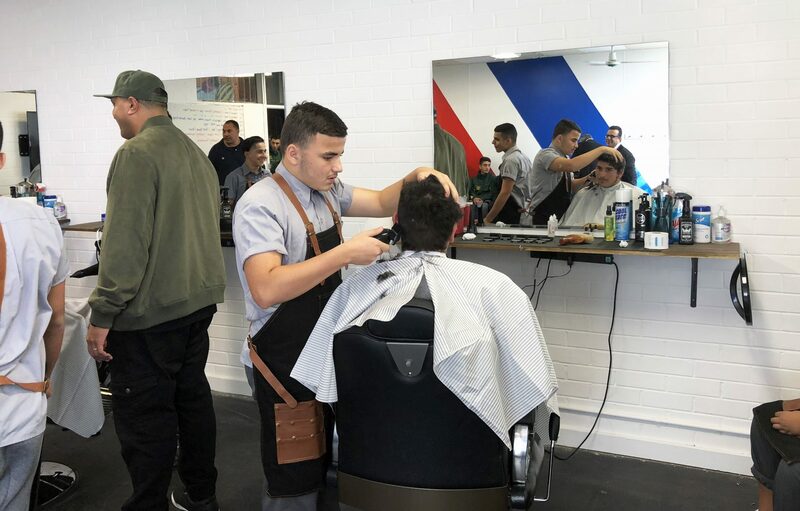 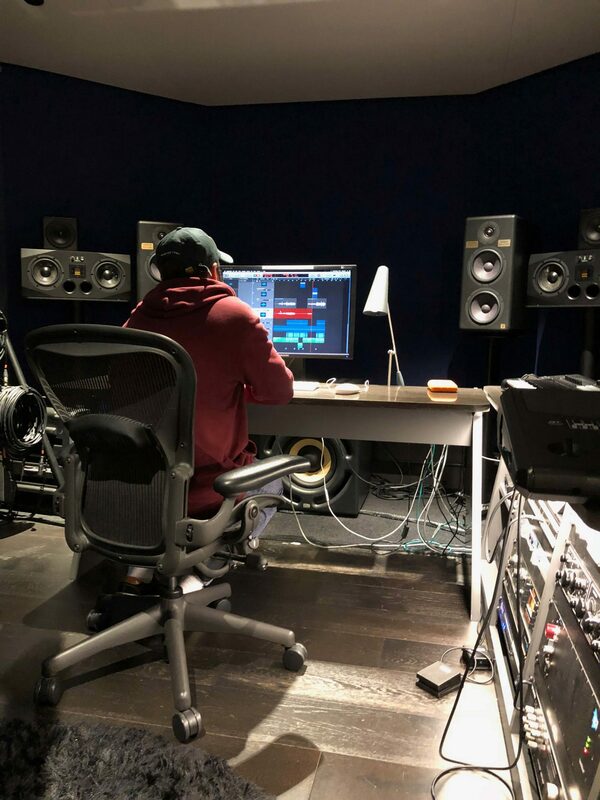 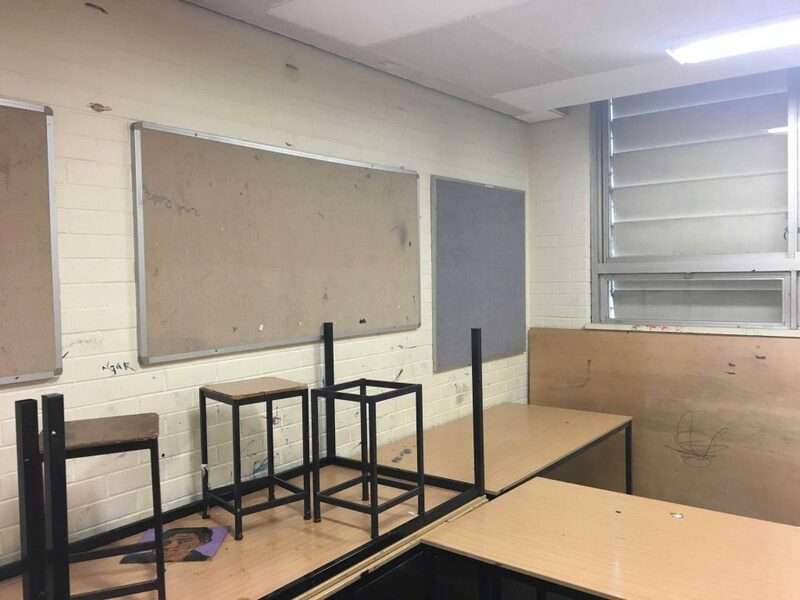 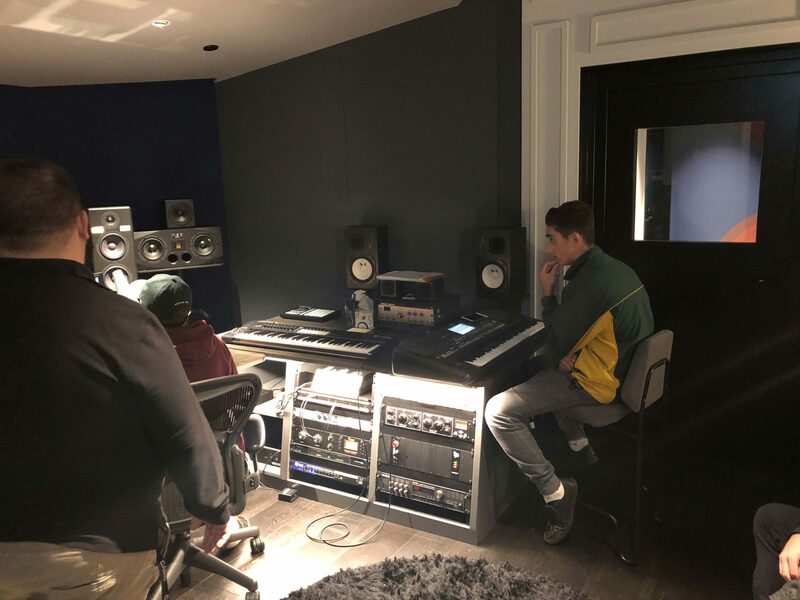 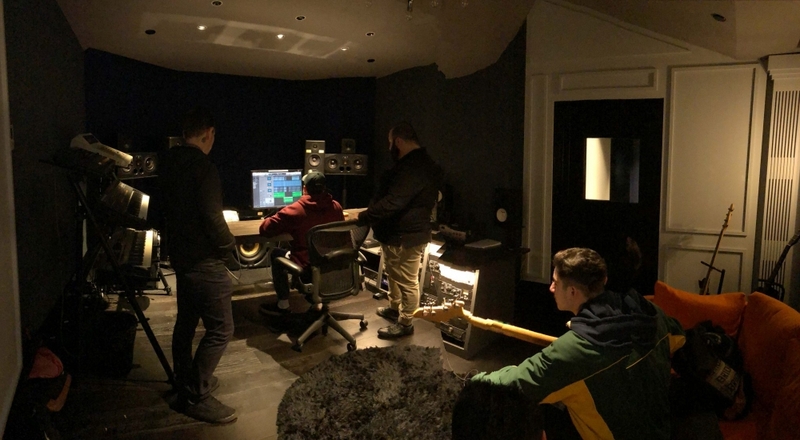 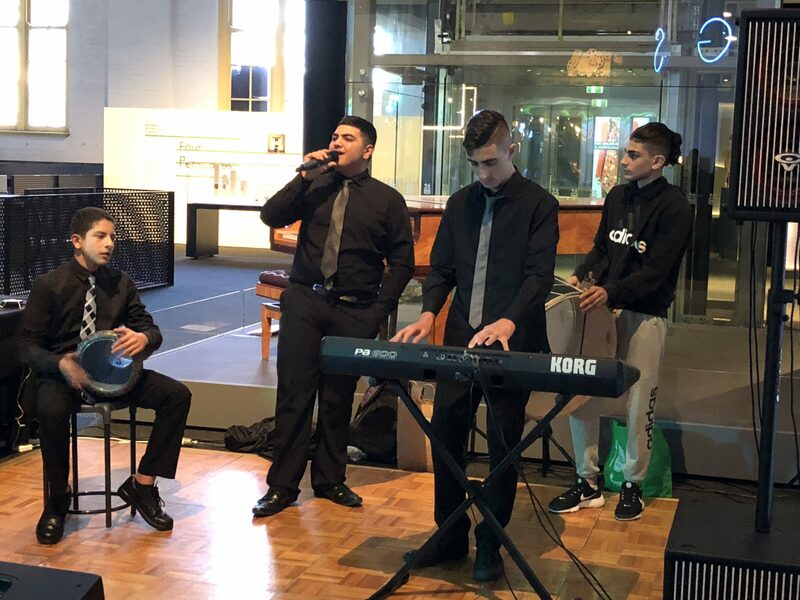 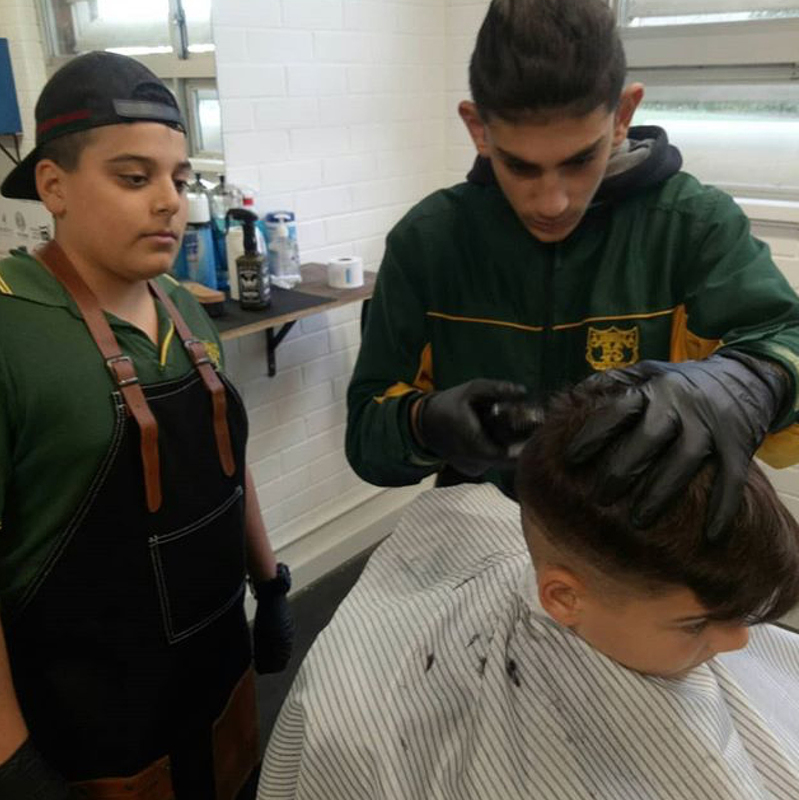 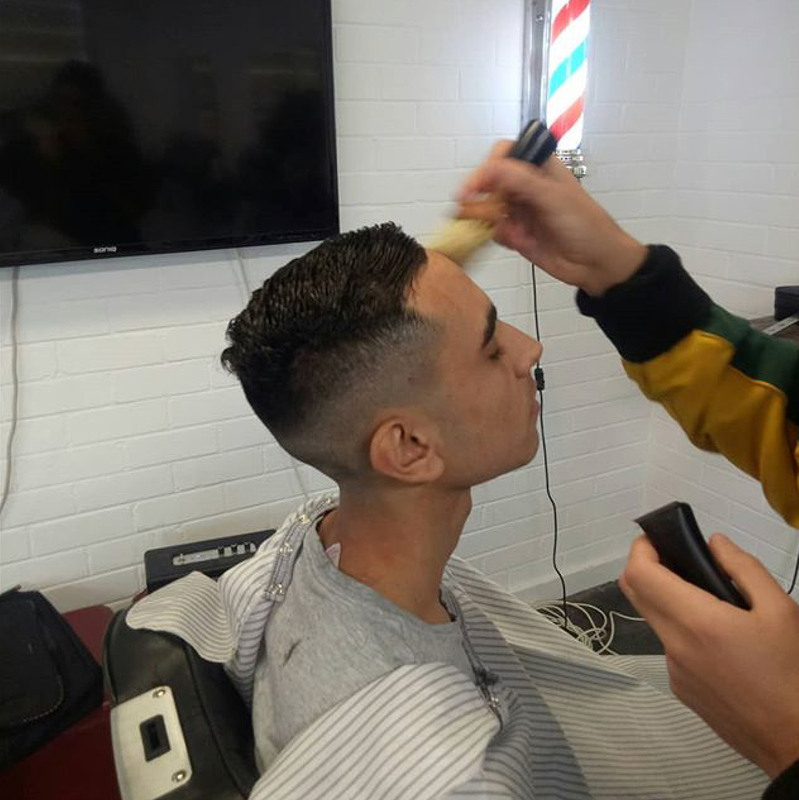 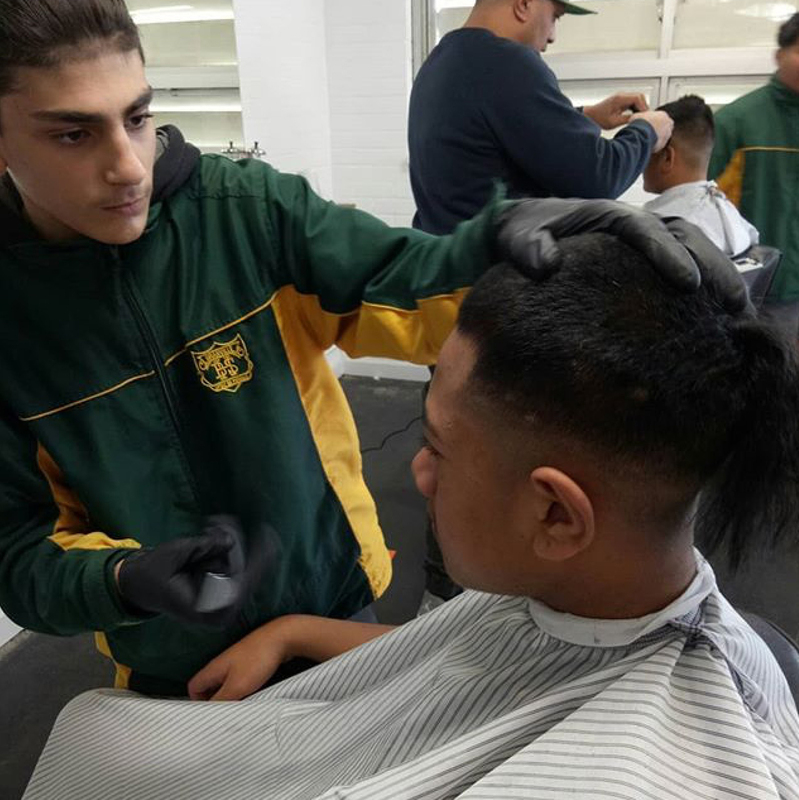 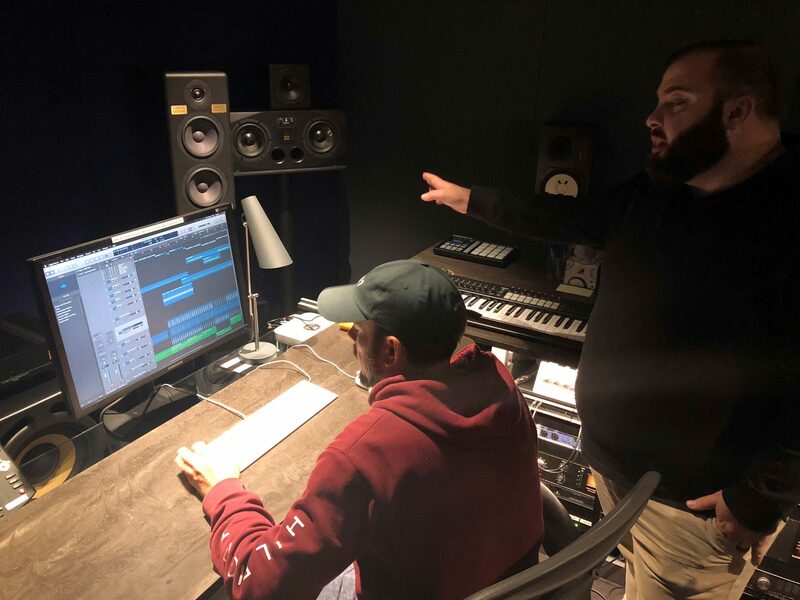 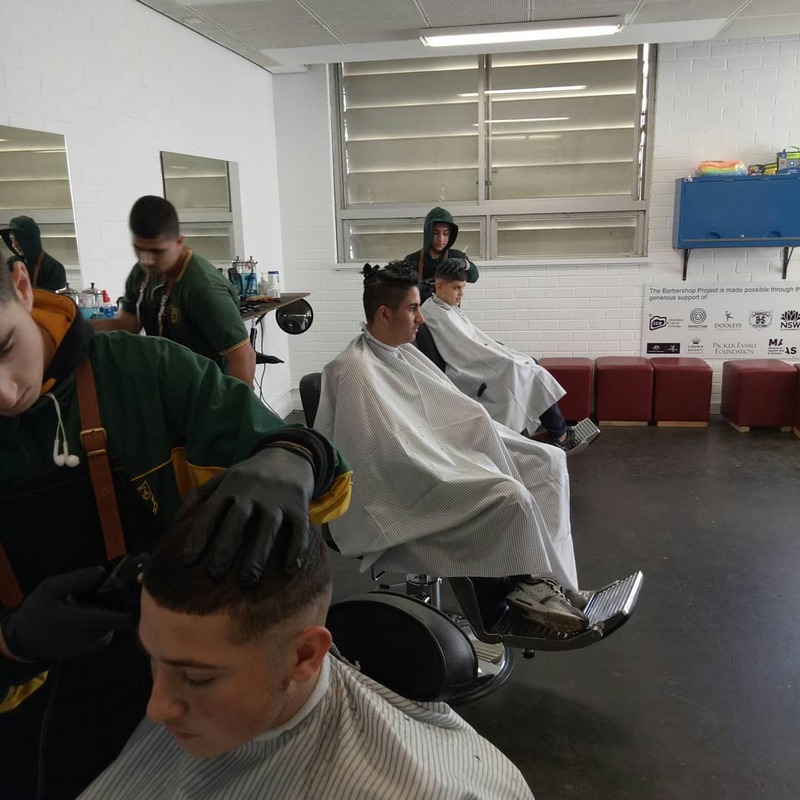 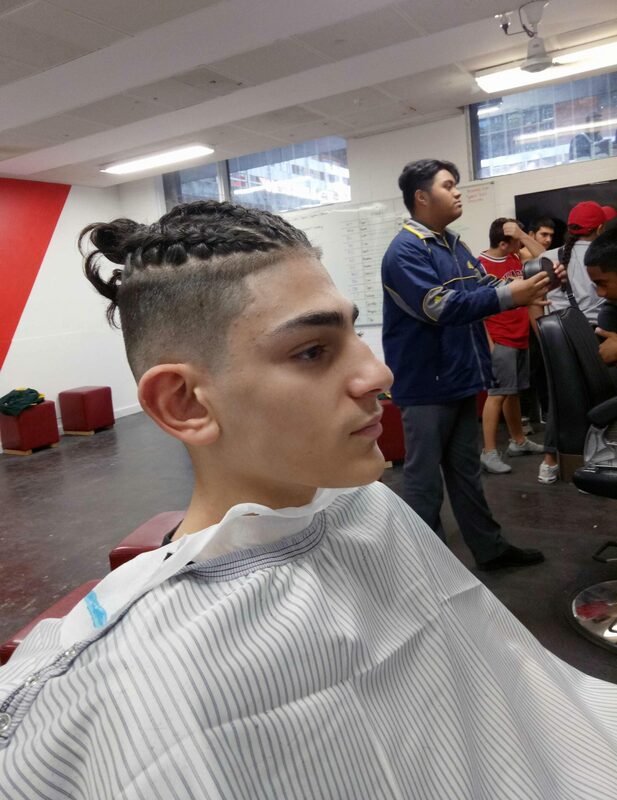 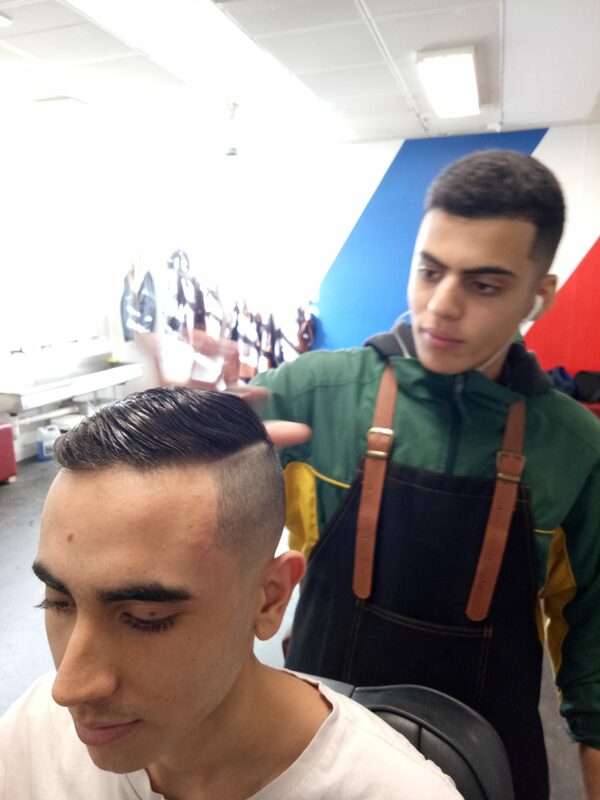 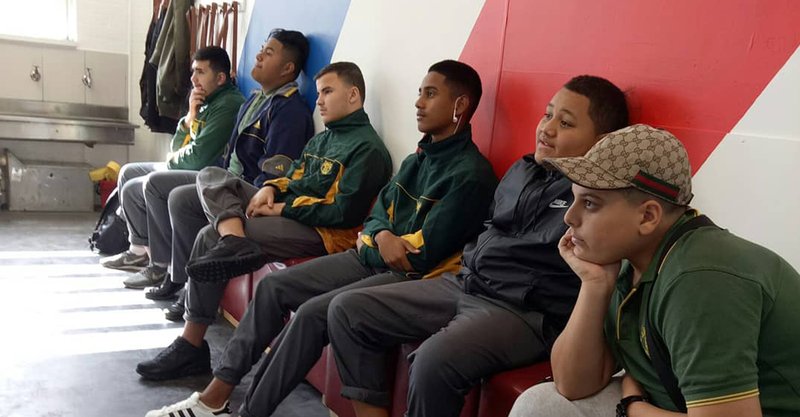 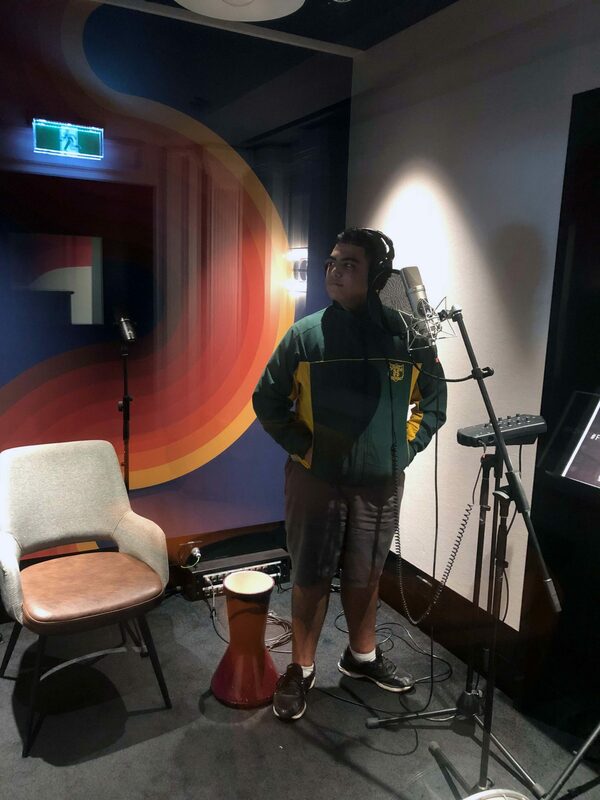 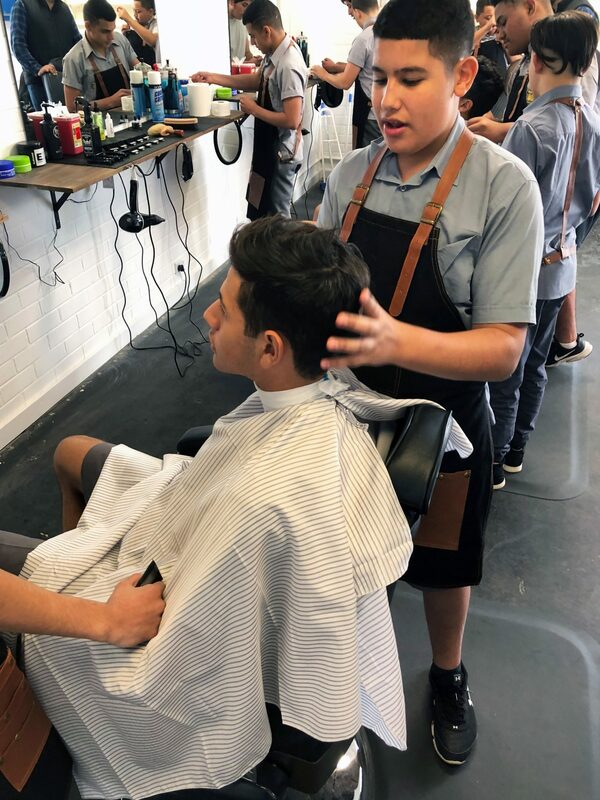 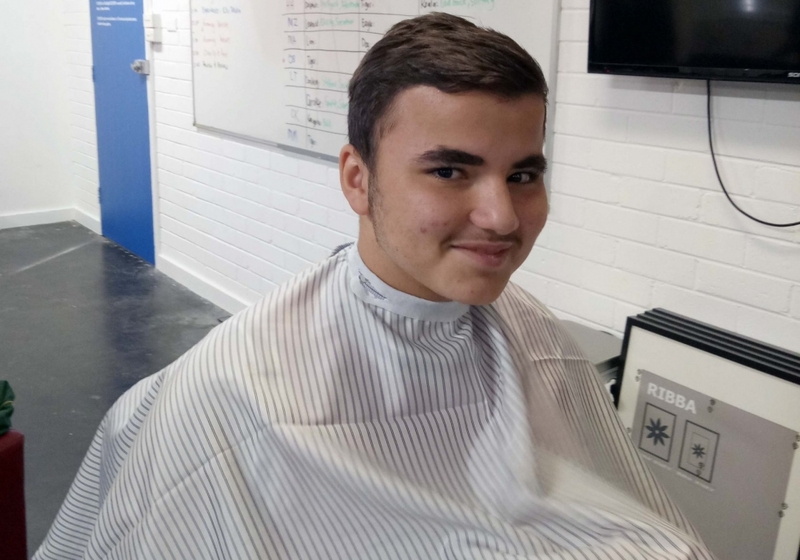 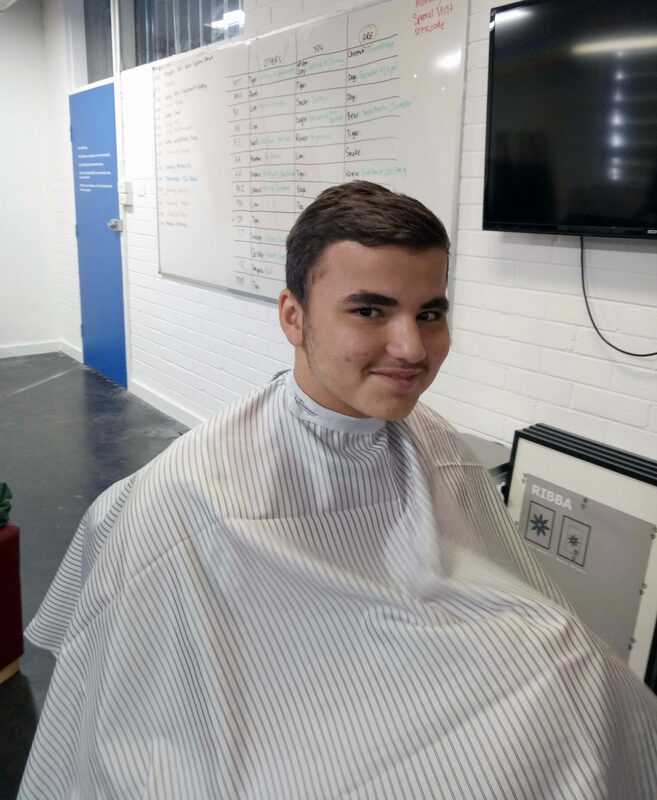 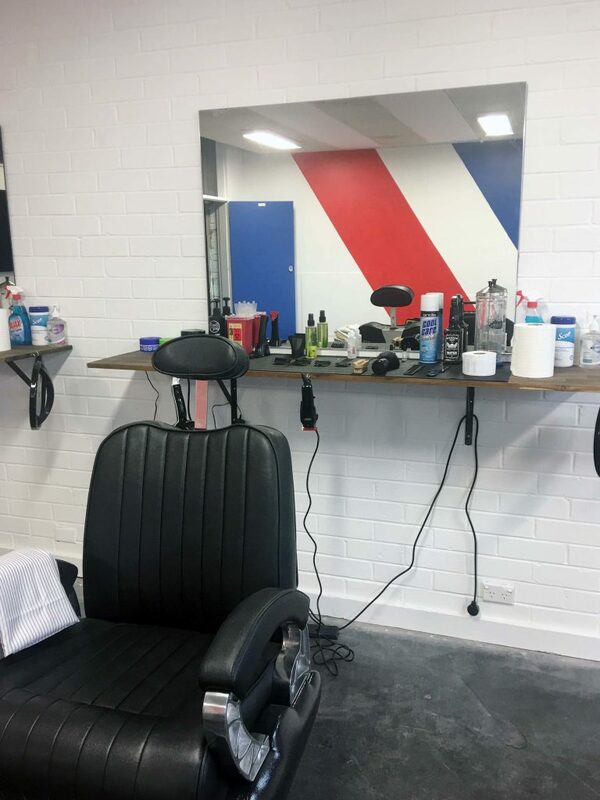 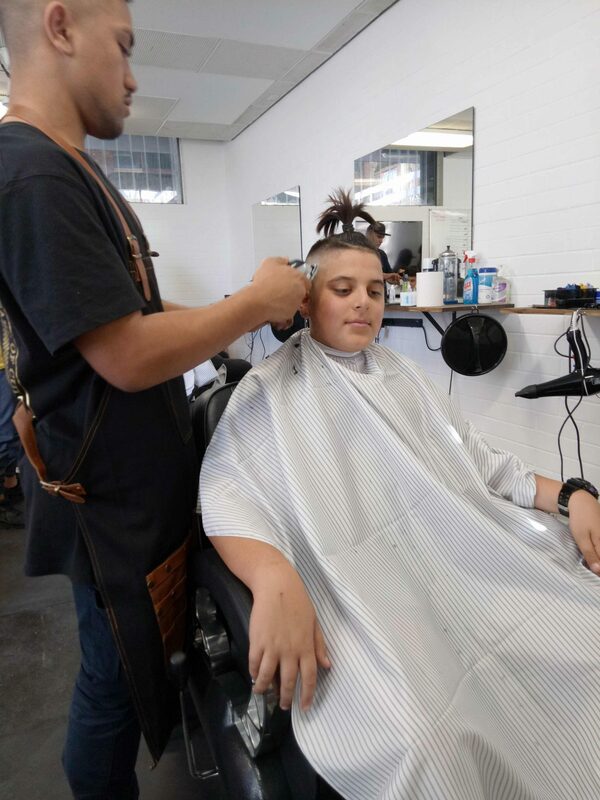 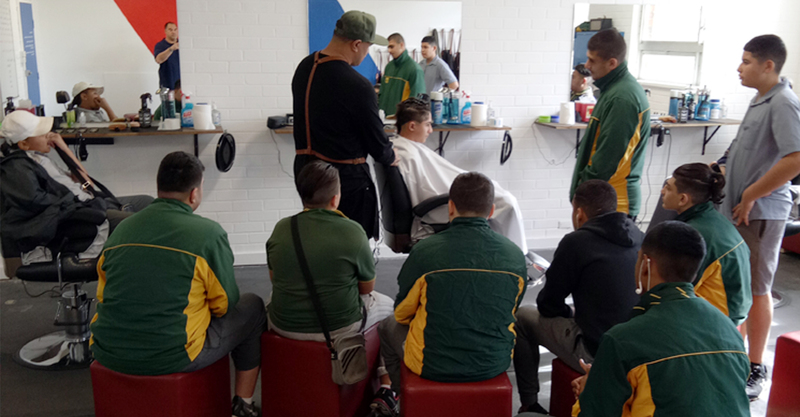 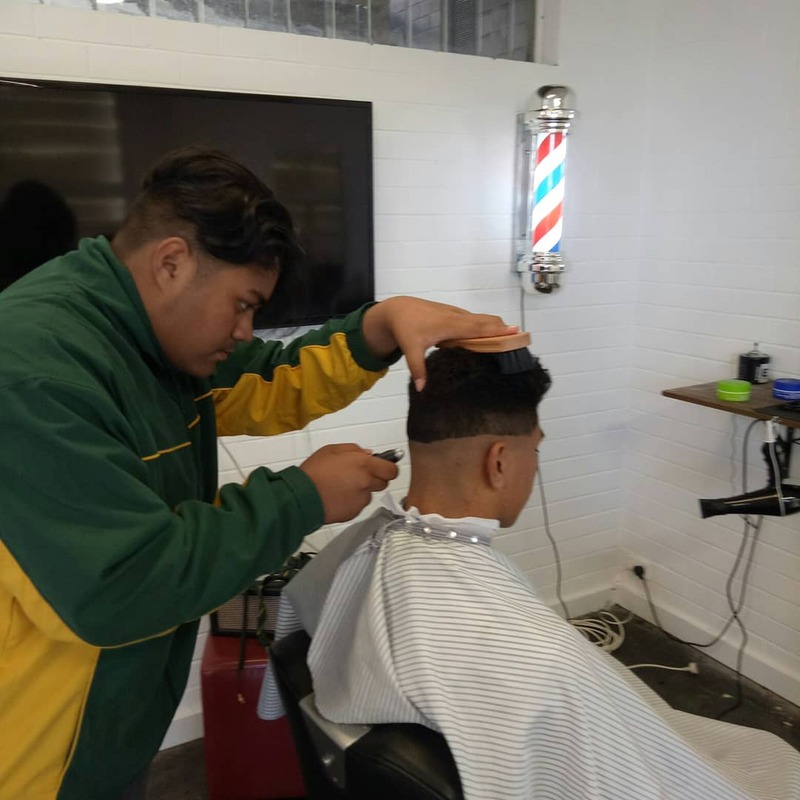 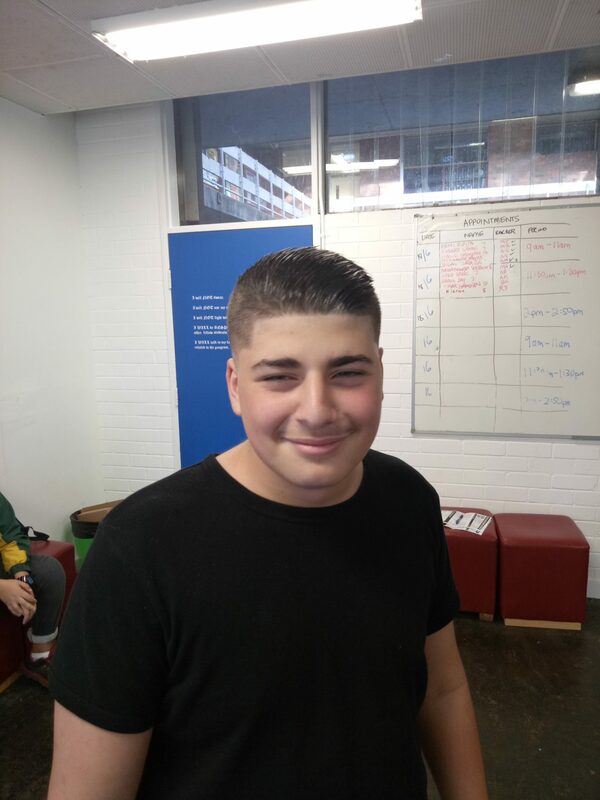 The Term 2 program encompassed barbering in The Groom Room under the mentorship of Charles Lomu; and music making, collaboration and production in The Groove Room with mentor Chris Hamer-Smith. 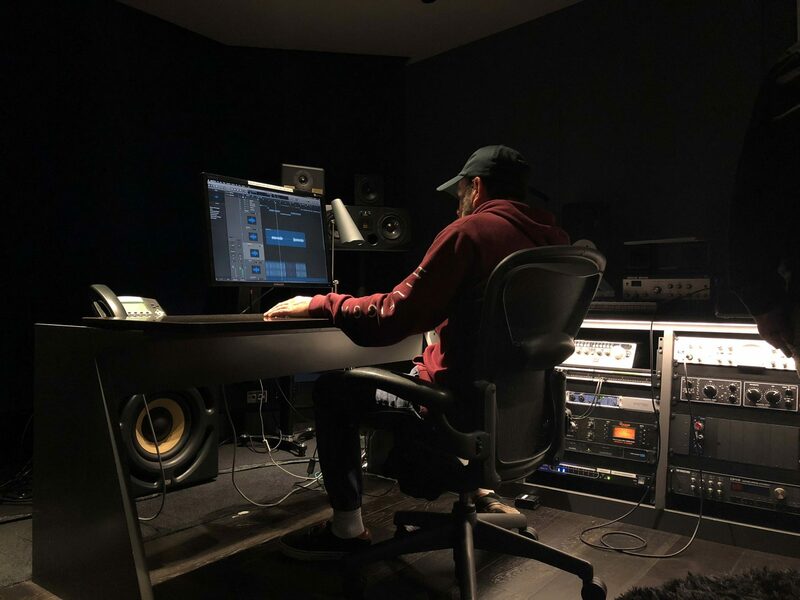 Producer Leo Tanoi oversaw the daily operations in both. 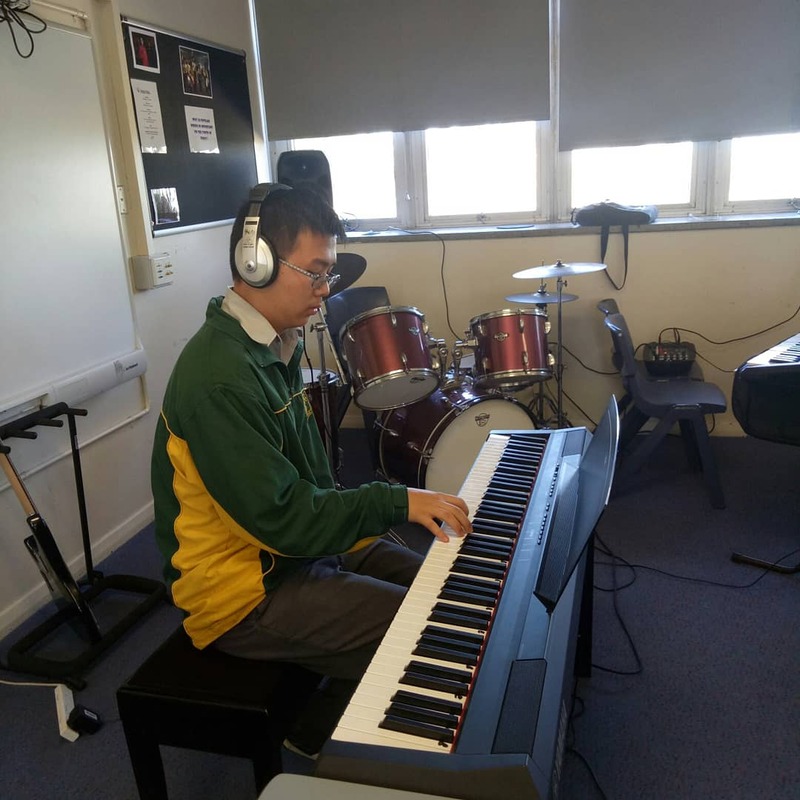 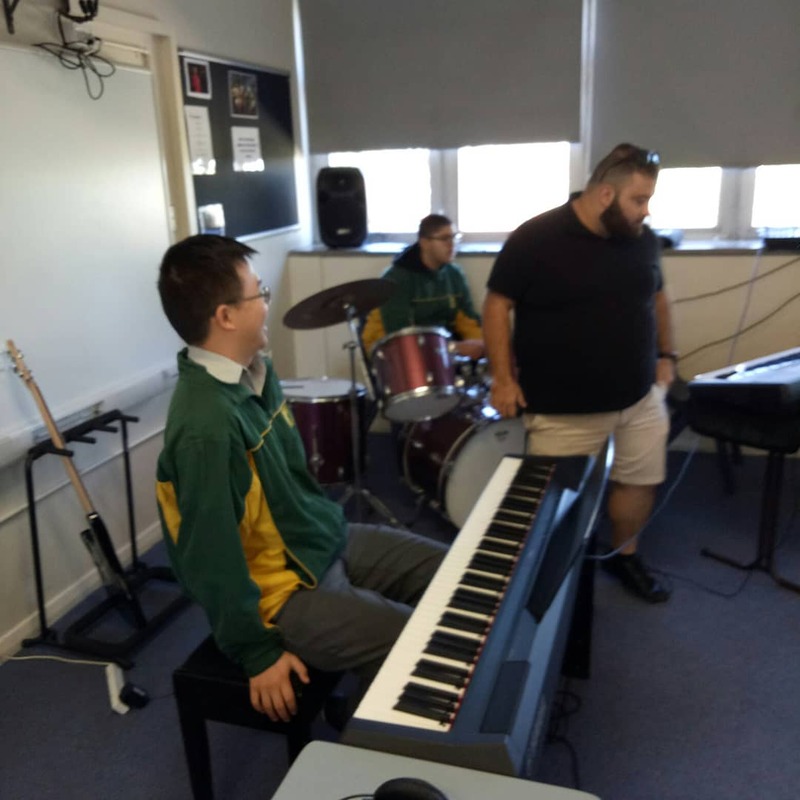 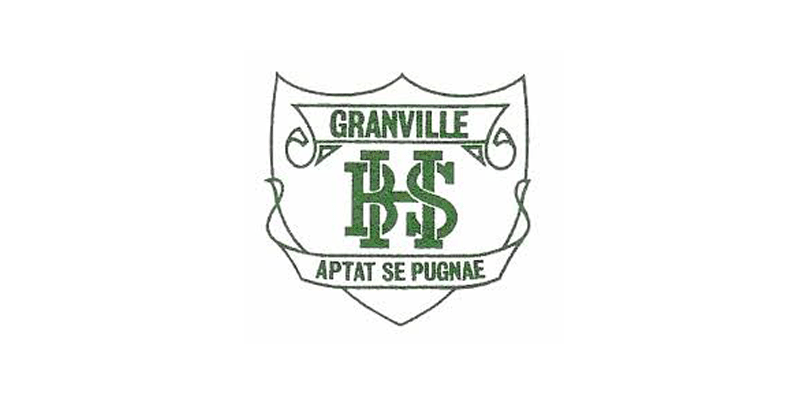 Music facilitator, Chris Hamer-Smith is working closely with the Granville Boys High School Senior Arabic Band who perform regularly and featured at last year’s School Spectacular, the band will be recording some of their songs in a professional production studio in the next few weeks; another group of student participants are creating original compositions that compliment the barbering component. 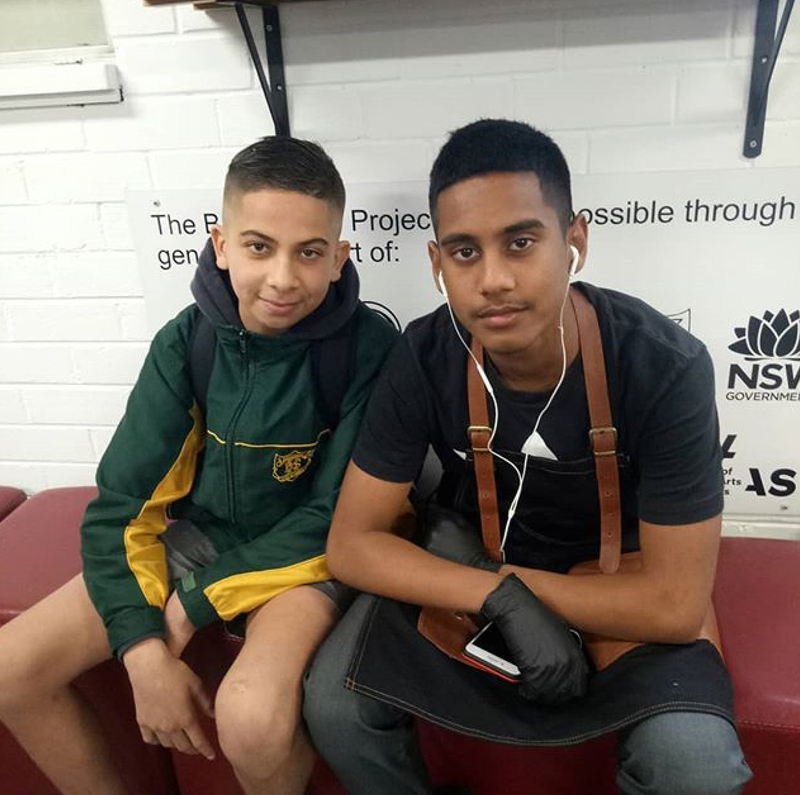 This project is made possible through the generosity and support of Impact100 Sydney North, Dooley’s Lidcombe Catholic Club, Granville Boys High School, the NSW Government through Create NSW and the Department of Family and Community Services, Australia Council for the Arts, Crown Resorts Foundation and Packer Family Foundation and the Museum of Applied Arts and Sciences.